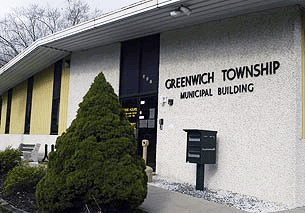 Greenwich Township residents now have the ability to lookup and pay their tax and utility payments online. This will display your last payment date, outstanding balances and recent billings. Jamie McDermid, (908) 859-0909, Prompt #1 | Office Hours: Monday to Thursday, 10:00 am to 1:00 pm and 2:00 pm to 5:00 pm.